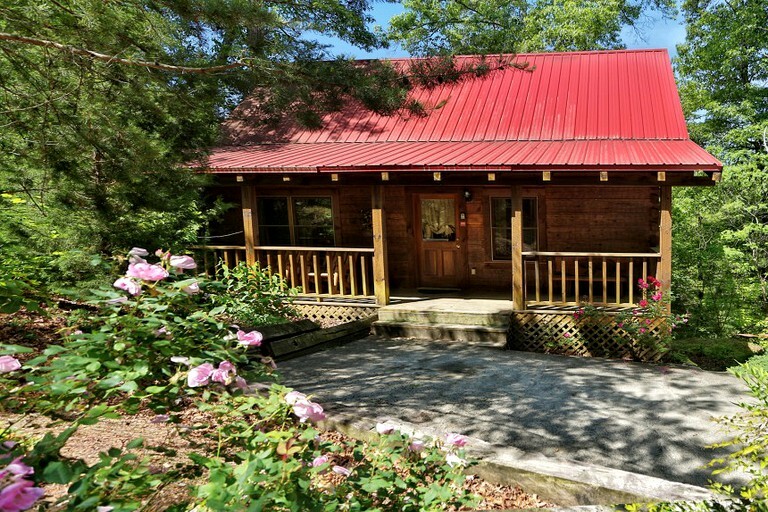 This charming vacation cabin rental—perfect for couples or families—is based in Sevierville, Tennessee, overlooking the Smoky Mountains and close to Pigeon Forge and Gatlinburg. 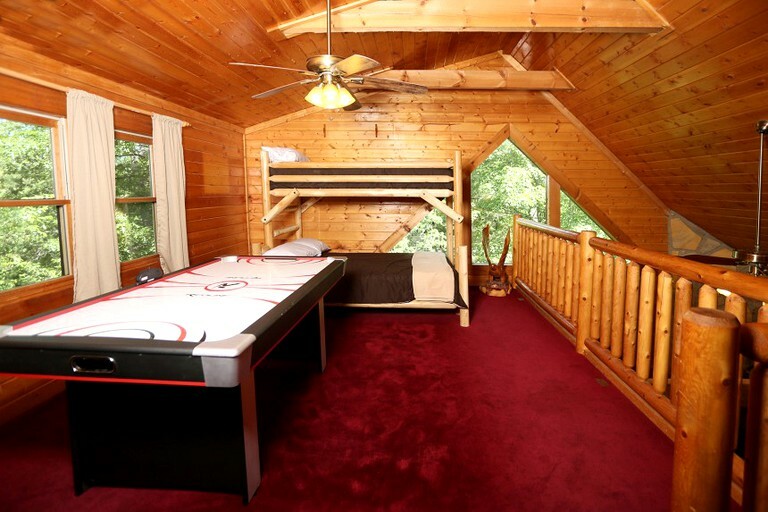 Boasting incredible mountain views, the vacation cabin sleeps four adults and two children, with two bedrooms that each feature a king-size bed and a loft room that includes a set of twin bunk beds. 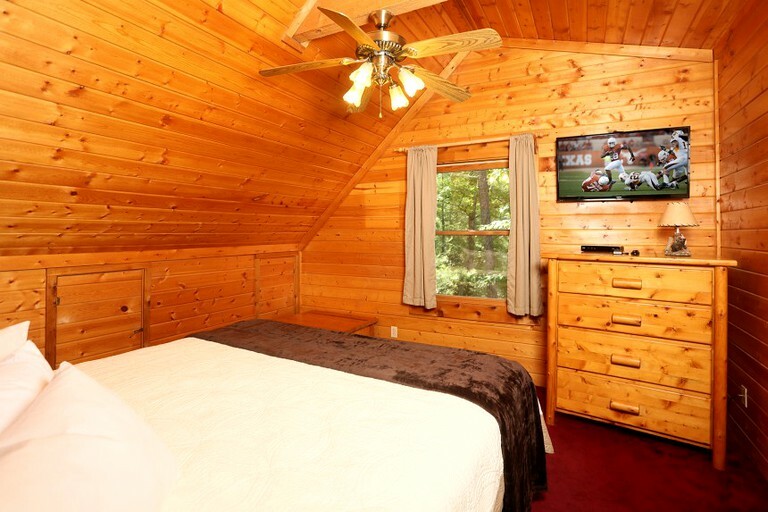 Each bedroom comes with a flat-screen television. 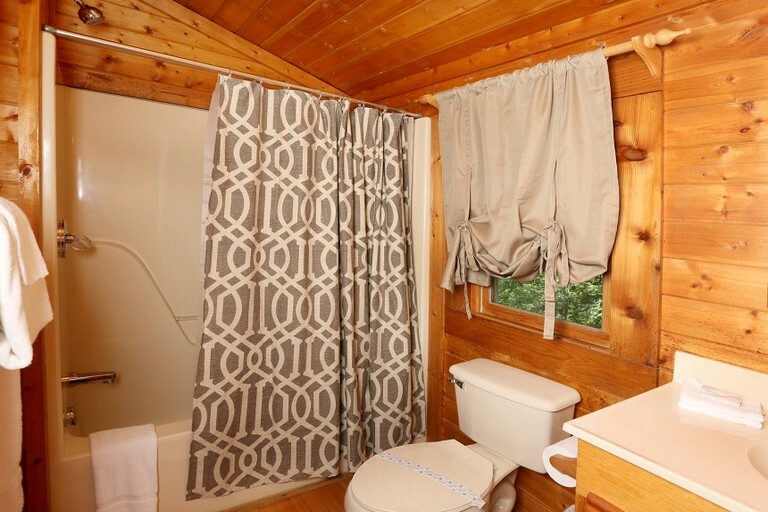 There are two bathrooms that include toilets, hand basins, showers and a selection of toiletries, while the master bathroom also features a Jacuzzi tub. All linens and towels are provided. 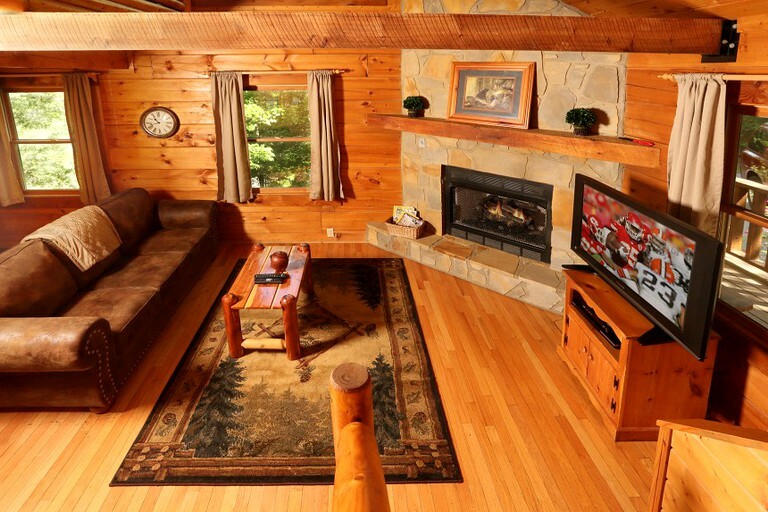 Guests can relax in front of the wood-burning stove and flat-screen television in the living area while relaxing on comfortable sofas, ideal after a day’s hiking. Family mealtimes can be enjoyed at the adjacent dining table, while the kitchen comes fully equipped with modern appliances, including an oven, a stove, a microwave, and a refrigerator, as well as ample space for food preparation. 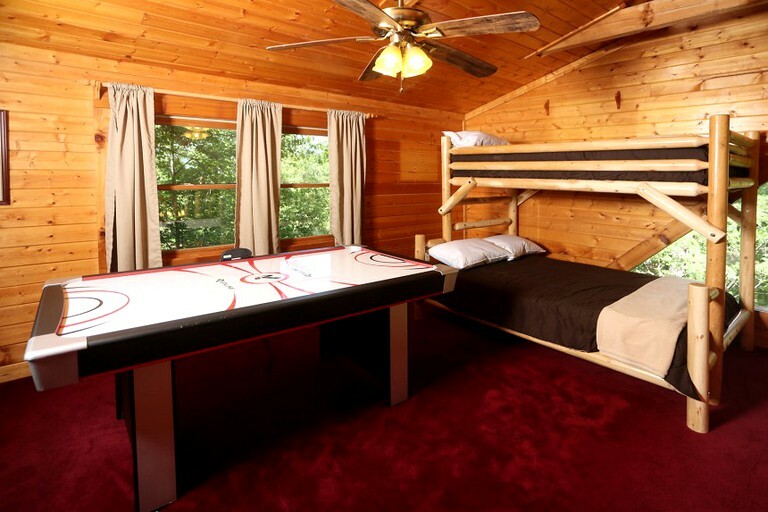 The bunk room also doubles as a games room, and guests can challenge each other to a game on the air hockey table. 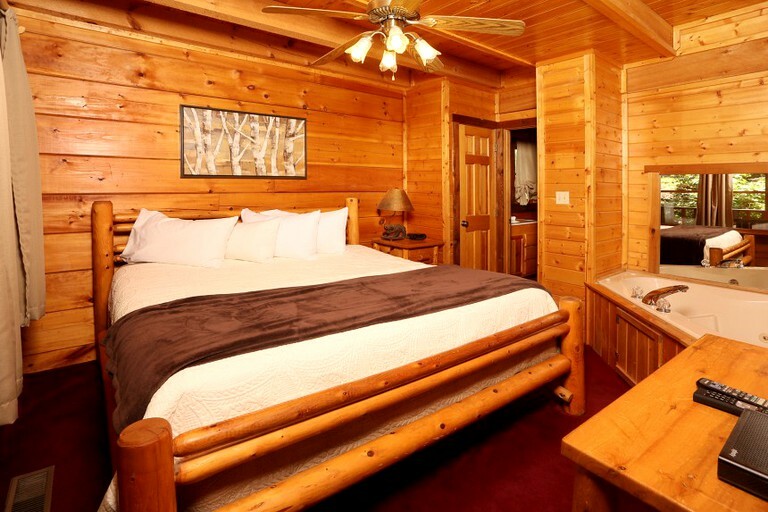 This spectacular mountain resort offers amenities that go above and beyond expectations. 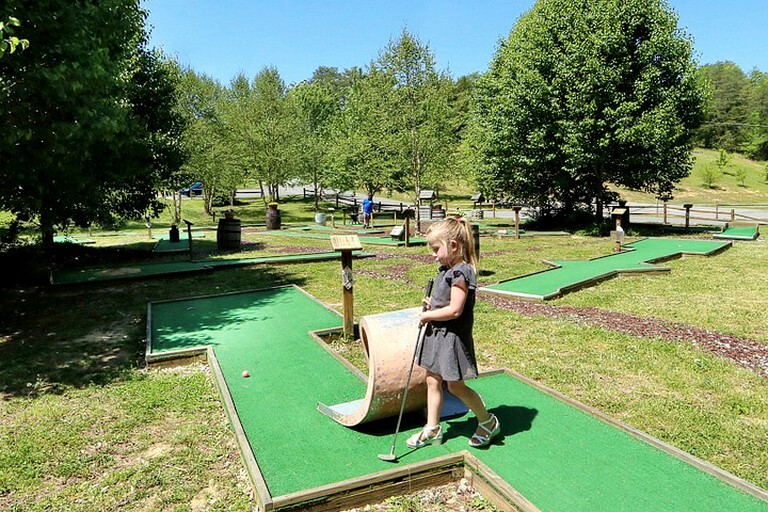 Conveniently located near Pigeon Forge and Gatlinburg, Tennessee, the resort offers hiking trails, stocked fishing ponds, basketball and badminton courts, and 18 holes of miniature golf for the guests that like to keep active. For a more relaxing day, guests will enjoy spending time by the heated swimming pool or picnicking in one of the designated picnic areas. Horseback riding, hayrides, and bonfires are also available within the resort. 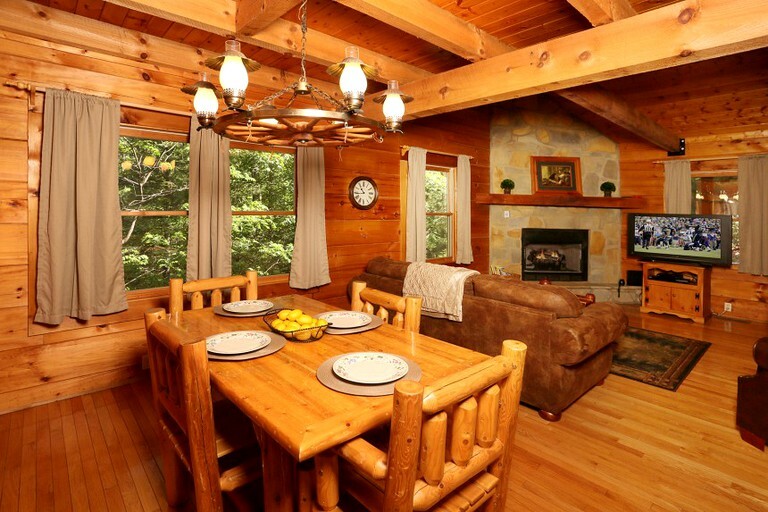 The cabin itself offers amenities and facilities that will put discerning guests at ease. 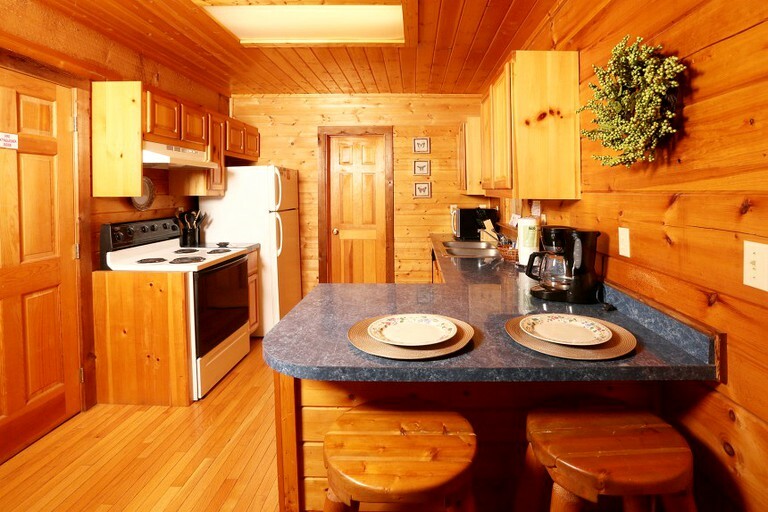 For an extra comfortable getaway, the cabin comes equipped with linen and bedding, Wi-Fi to stay connected, indoor and outdoor entertainment, and a fully-equipped kitchen. 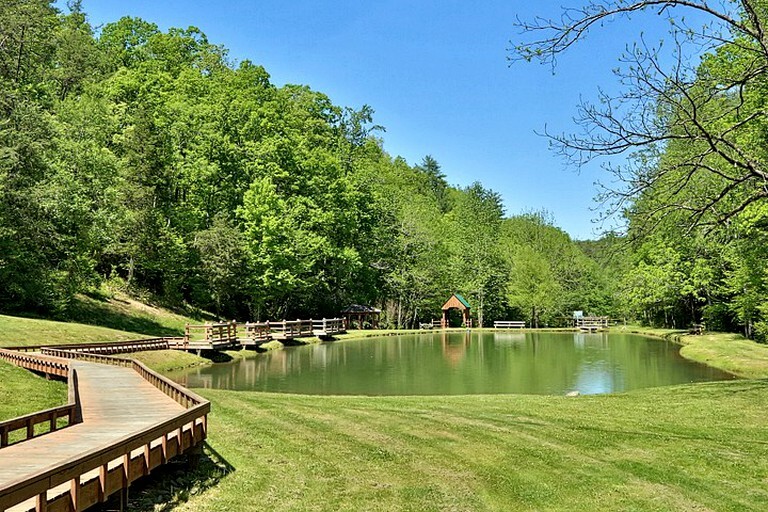 Little Valley and the Smoky Mountains of Tennessee offer a plethora of outdoor recreation and scenic beauty. 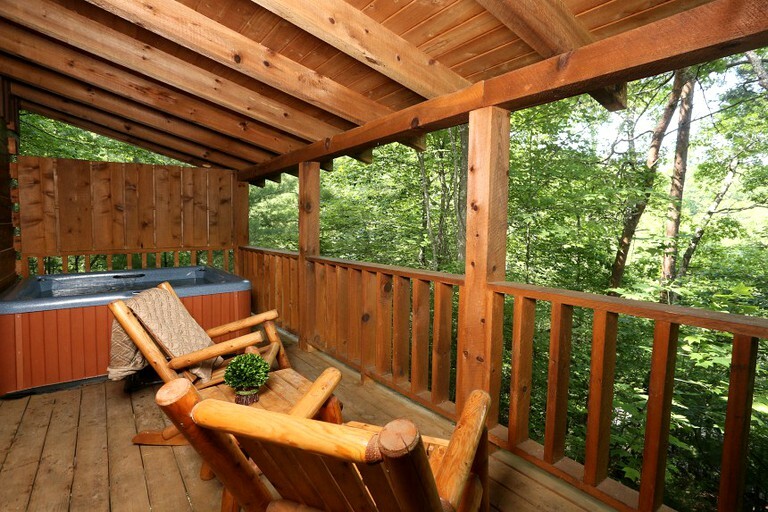 The location of the mountain resort is convenient and easily accessible with the Great Smoky Mountains National Park right on its doorstep. 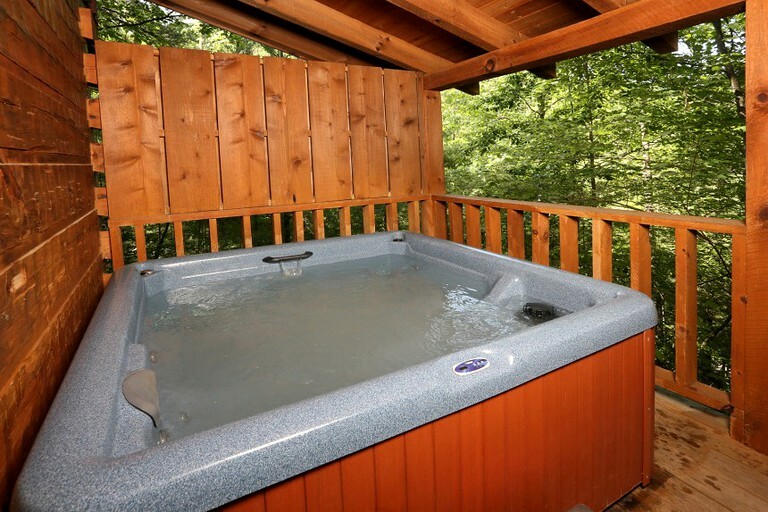 The Gatlinburg Trail is pet-friendly and boasts incredible paths. Guests can explore Fighting Creek Nature Trail and Cataract Falls within this trail. 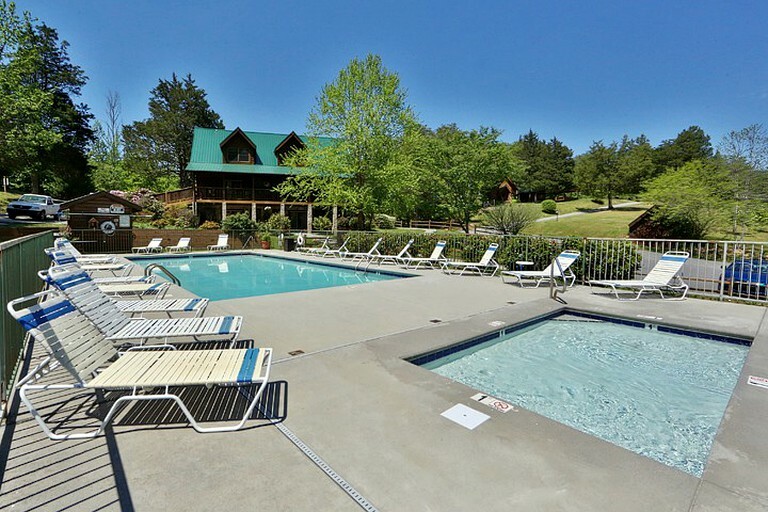 Pigeon Forge offers ample water sports and Fontana Lake offers 240 miles of shoreline and is tucked away between the Great Smoky Mountains National Park and the Nantahala National Park. 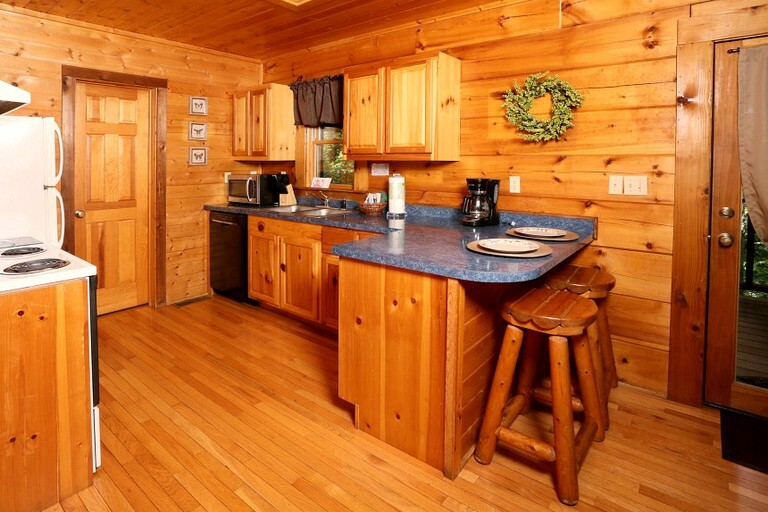 It is well stocked and an ideal location for fishermen. 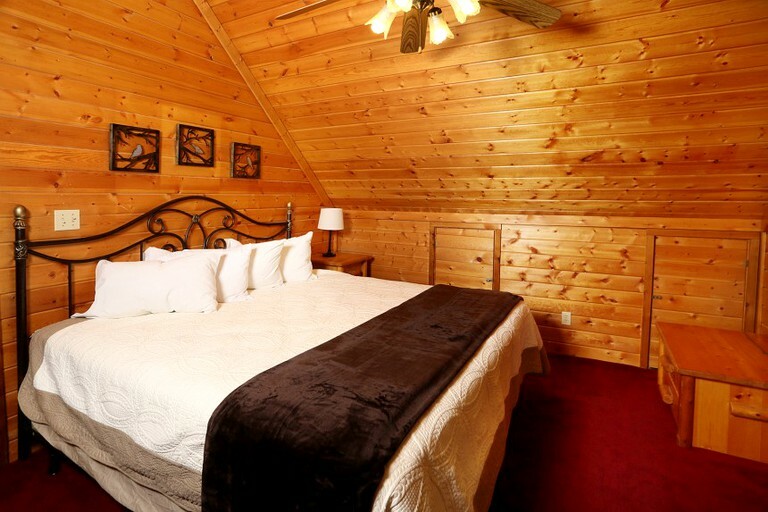 Exploring the historical Cades Cove can be a fun day out with the family or simply relaxing in the secluded mountain setting of the resort. Whatever guest’s desires, there’s ample to explore, discover, and experience! 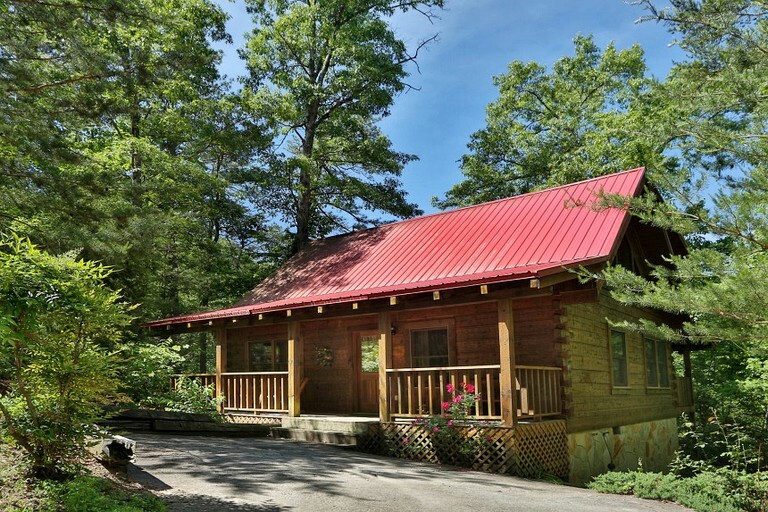 This property allows dogs in the pet-friendly cabins. There is a one-time pet fee per dog, and there is no size limit for pets. 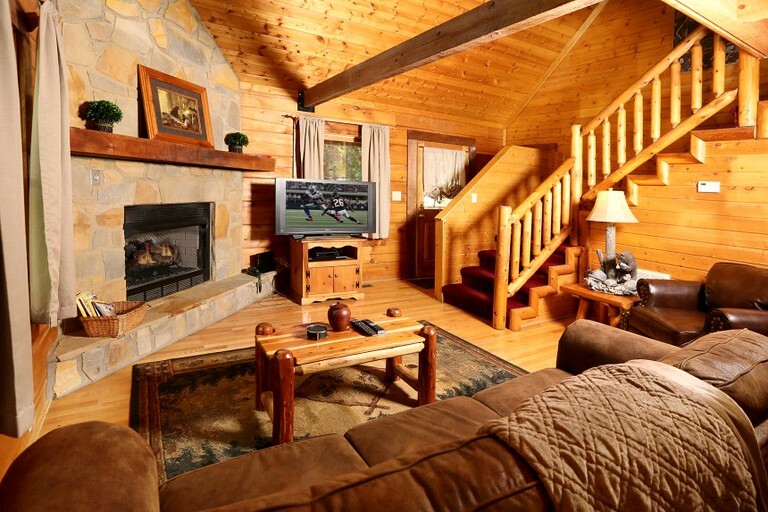 For those interested, the hosts also have cabins that are not pet-friendly. Please inquire upon submitting a booking request.